Nat the Cat makes some lovely homemade bread for her friends to share. 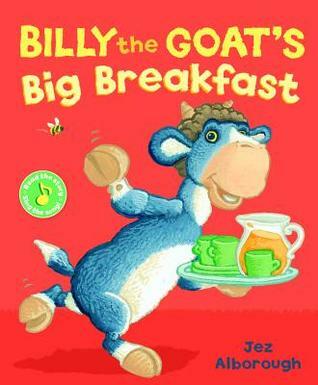 But Billy the Goat is too greedy to wait for the bread to bake — and he gulps down a sneaky mouthful of the delicious-looking dough… Soon his tummy has swollen up like a fresh loaf of bread. What will Nat the Cat say when she finds out? 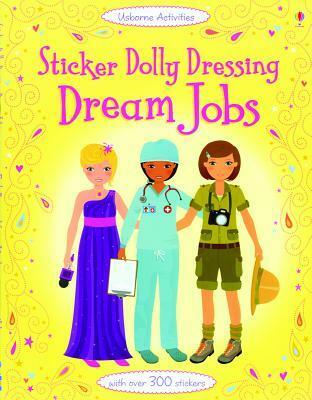 This is an exciting addition to the successful “Sticker Dolly Dressing” series that follows three best friends, Becca, Katy and Leyla, as they prepare to start work, then imagine what their dream jobs would be. This title features all kinds of different jobs – caring for elephants at an elephant sanctuary in Africa, scouring a crime scene for clues as a forensic scientist, working out dance routines in a hit musical, designing costumes for a period drama, and lots, lots more. It includes over 350 stickers to dress the dolls so they’re ready for each job. 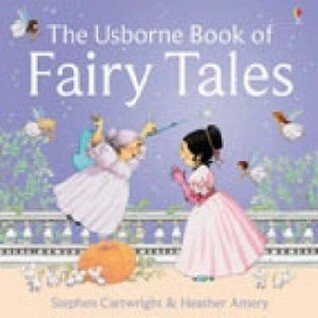 Charming picture book of six classic fairy tales (Cinderella, The Story of Rumpelstiltskin, Little Red Riding Hood, Sleeping Beauty, Goldilocks and the Three Bears & Three Little Pigs). Dual-level text, on each page a simple line for beginner readers and a more complex one which can be read aloud by an adult or reading child. Age Level: 9 and up | Grade Level: 4 and up | Series: Usborne Activities 50 Science Things to Make amp Do contains simple step-by-step activities that combine hands-on fun and scientific investigation. Authors: Georgina Andrews and Kate Knighton Format: 104 pages, hardcover, spiral bound. Zombie Sticker Book, purchased from Usborne. 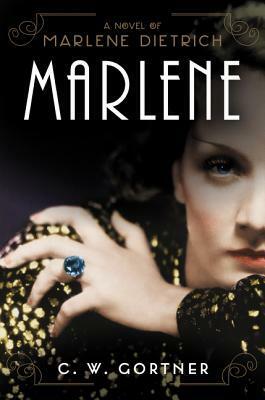 Marlene by C.W. Gortner for review with TLC Book Tours in December. Dogs and Their People from BarkPost by Morgane Chang, Stacie Grissom, and illustrated by Dave Coverly, which I won from Suko’s Notebook. 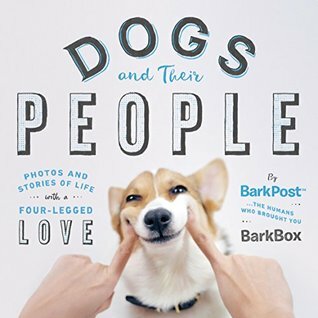 Mostly community-sourced and filled with never-before-told anecdotes, stories, photos, and intimate insights, Dogs and Their People spotlights over 200 unique and remarkable dogs. Some are celebri-dogs while others are just making their debut; some will make your heart ache, while others will make it soar; and others simply look really dapper in color. All bring to life and celebrate the crazy, consuming, insatiable love we feel for the World’s Ultimate Best Friend in a book that is the perfect gift for Dog Lovers everywhere. The Queen’s Vow by C.W. Gortner, published June 12, is another historical fiction powerhouse about a strong, young royal who cares for her family and her country more than herself. Isabella of Castile is the daughter of the ailing Juan II and his second wife Isabel of Portugal, and she has a younger brother Alfonso, on whom she dotes. Her relationship with her half-brother Enrique IV is tenuous at best, and when he is poised to takeover the crown when their father dies, her mother believes it is best to flee to Arevalo. Like most royal families, children rarely spend intimate time with their parents, though often they will spend more time with their mothers if they are girls. Isabella spends little informal time with her mother until they are removed to Arevalo, and she has virtually no relationship with her father, Juan II. 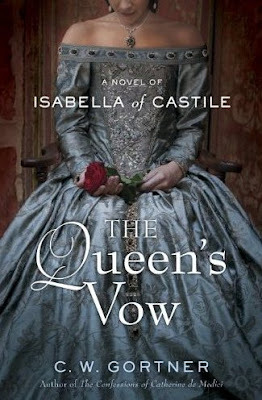 Isabella knows that of all her siblings she is the last in line and as a female heir to the throne of Castile, she will likely be sold off into marriage for political or monetary reasons. But as a young girl sent with her mother outside the company of the crown, she has the freedom to just enjoy her family. Her and Alfonso have a great relationship, and she has a great relationship with Beatriz, her lady in waiting, but her respite from court intrigue does not last long. Unfortunately, there are many times throughout the book that Isabella finds herself moving from place to place, fleeing those that would do her harm even her brother Enrique, whom she remains loyal to even though he is easily swayed by others. Readers will experience the sorrow Isabella feels about her relationship with Enrique and how finally she must break that familial bond, if she plans to survive and marry the man she loves, Fernando of Aragon. She is often tugged in more than one direction either between her family bonds and destiny or her duty as heir to the Castile throne and the pull of her heart. In a nation pulled this way and that by different powers and political interests attempting to usurp royal power outright or through the shadows, Isabella has many demands on her time and heart, and she’s pushed to the brink more than once. 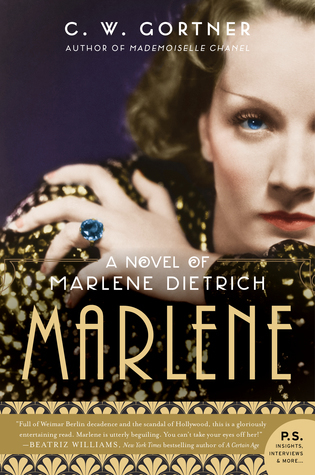 She’s a stronger woman than she realizes, and with Fernando at her side, they are a force to contend with. The Queen’s Vow by C.W. Gortner is about a promise of a better tomorrow not only for Isabella and her loved ones, but also for the country she’s seen toil with her own eyes and hands. It is a novel of perseverance, following one’s heart and instincts, and justice, but it also is a novel of family and how it can be not only nurturing but also devastating if animosities and jealously are allowed to fester. 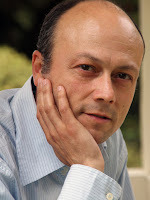 Gortner is a master at historical details, weaving them throughout a narrative that is highly emotional, tense with drama, and at times poetic in its description of the Spanish landscape. Another winning novel from this author.